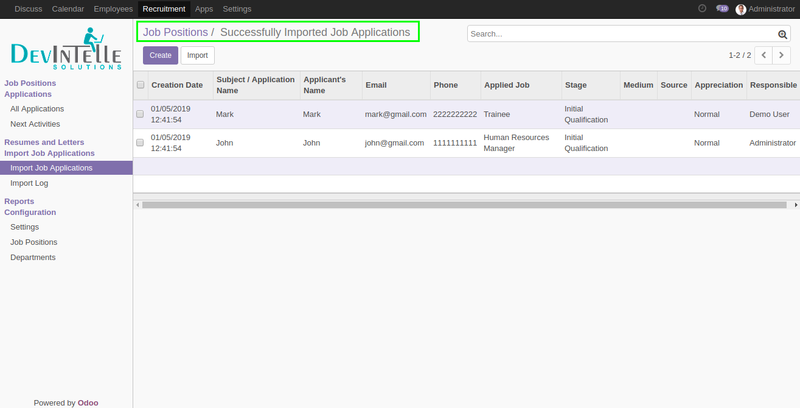 How to Import Job Applications in Odoo » DevIntelle Consulting Service Pvt Ltd. 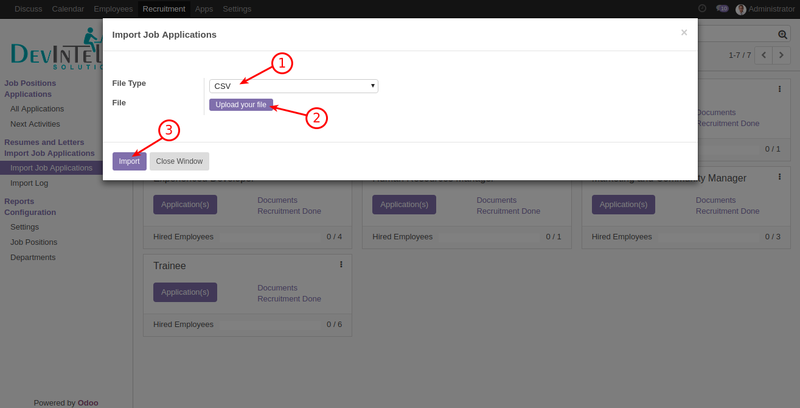 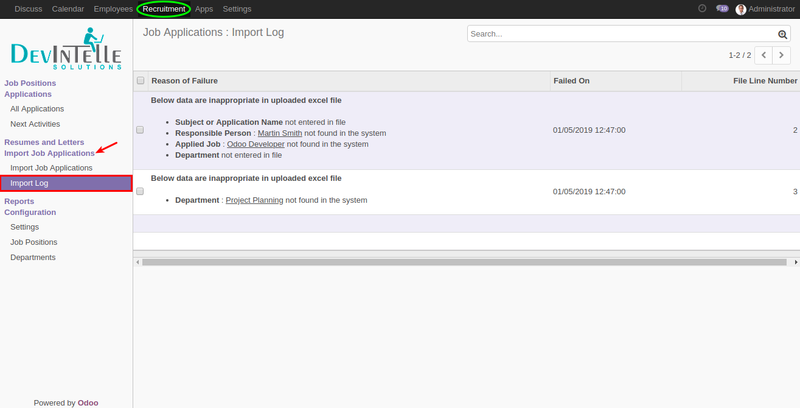 Wanted to Import Job Application in Odoo ? 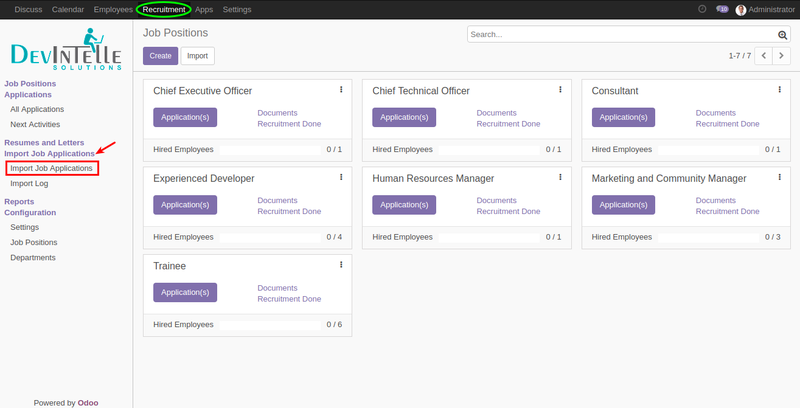 Yes, You can do with our this Odoo app.